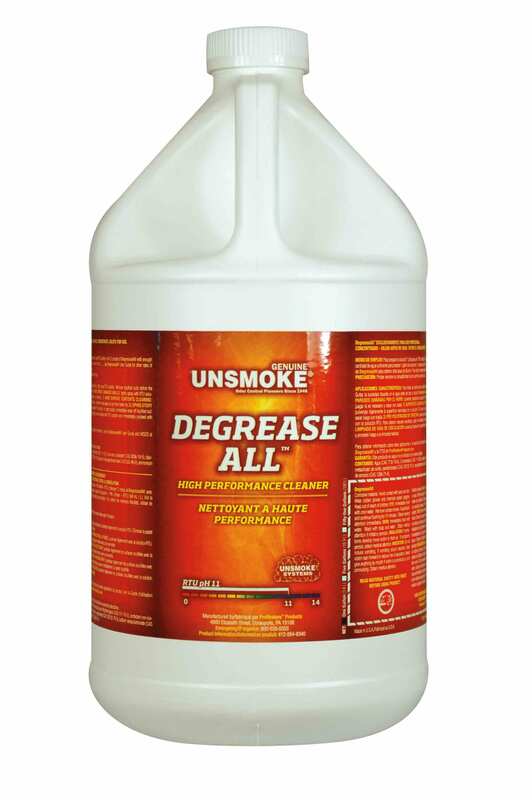 A specially formulated ammoniated degreasing solvent tough enough to remove heavy smoke residues but gentle enough to be used as a Traffic Lane Cleaner or Upholstery Pre-spray. Bennett Direct Encap Bonnet Cleaner is an encapsulating polymer shampoo. As the name suggests, it encapsulates or traps soil in suspension so that it dries to a powder that will not readily adhere to carpet or upholstery fibre. Shaped persimmon wood block with rounded brush end and chisel pointed handle end. Long wearing, extra stiff, black nylon bristles for the harshest spotting and pre-treatment chemicals.